Summary: Sequel to Vitamin X. 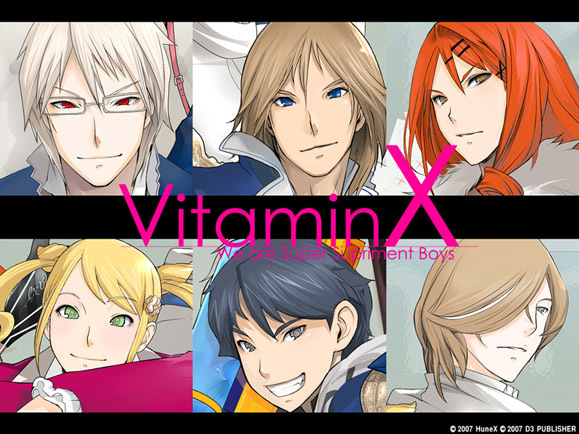 The VitX characters show up in this in alternate hairdos and whatnot. Slowly moving through various routes… I am definitely much liking the examination voice selections compared to VitX… 8D; No offense to the VitX T6!